For his part, Olberman plans to sue Current TV. 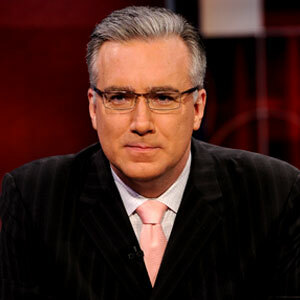 Only a few weeks ago I appeared on what turns out to be one of Olbermann’s final broadcasts on this network. I’d love to hear what our readers think about this latest development.